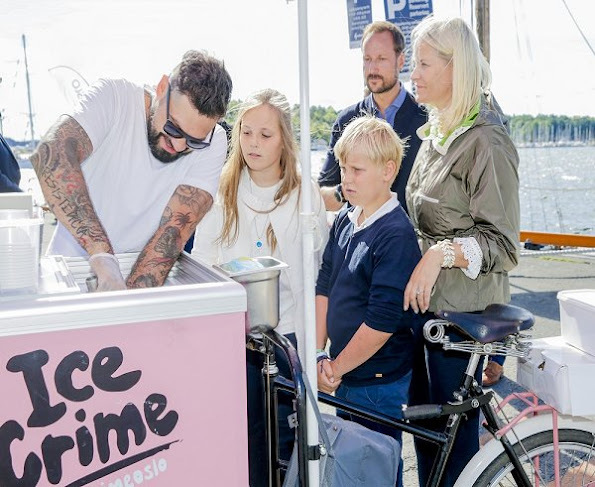 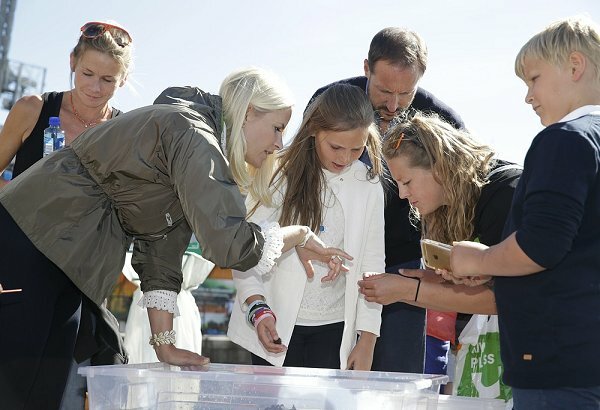 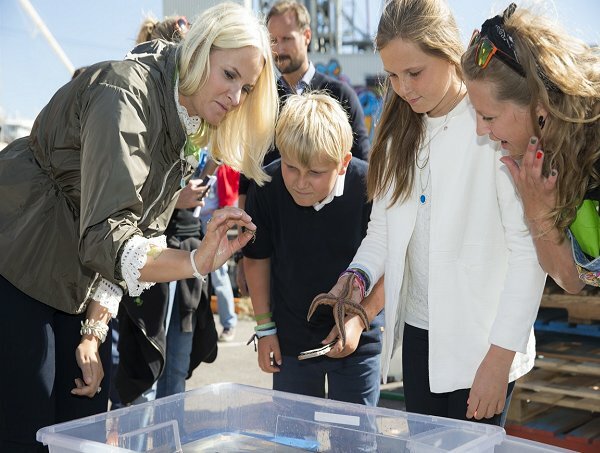 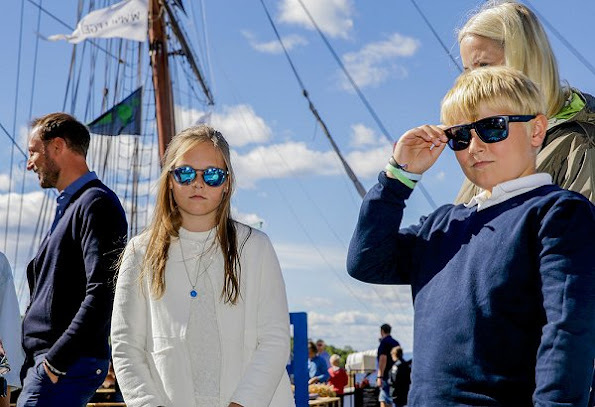 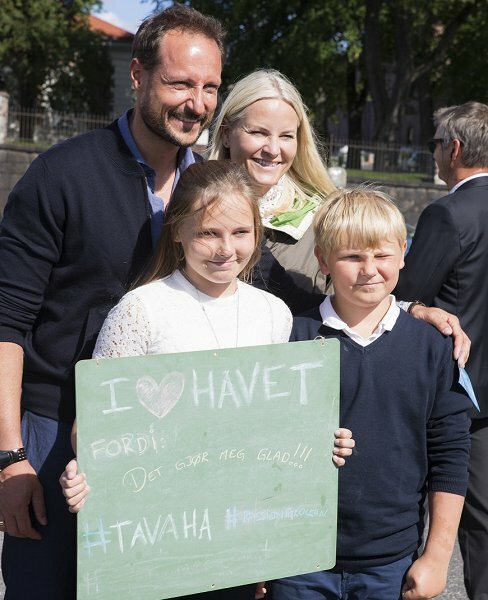 Today, on 27 August 2016, Crown Princess Mettte-Marit, Crown Prince Haakon and their children Princess Ingrid Alexandra and Prince Sverre Magnus of Norway visited the "Passion for Ocean Festival" (Havmiljøfestivalen) at the Vippetangen port in Oslo. 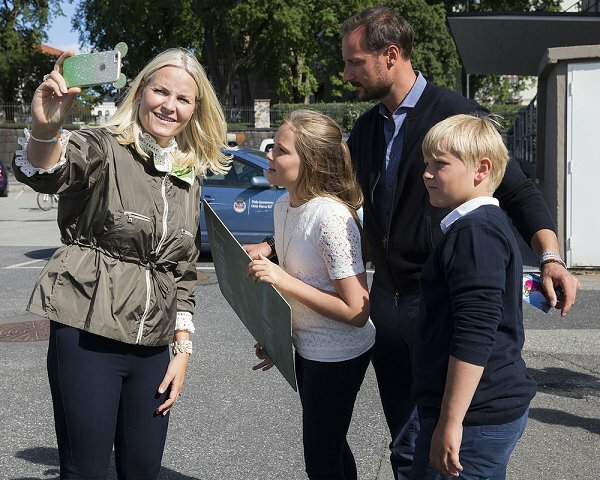 Je suis tellement d'accord avec vous. Mon couple royal préféré!